The recent passing of the Farm Bill has Created the Opportunity of a Lifetime with CBD! 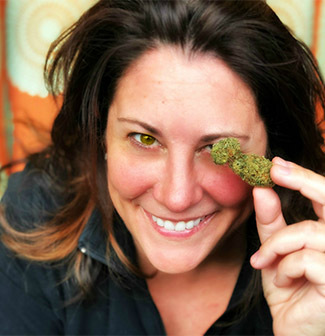 There are millions and millions of people who are fed up with traditional drugs and their side effects, now wanting to explore how CBD can help them improve their health and how they look and feel. The biggest problem is the knowledge gap, misinformation and head-spinning array of product selections available. 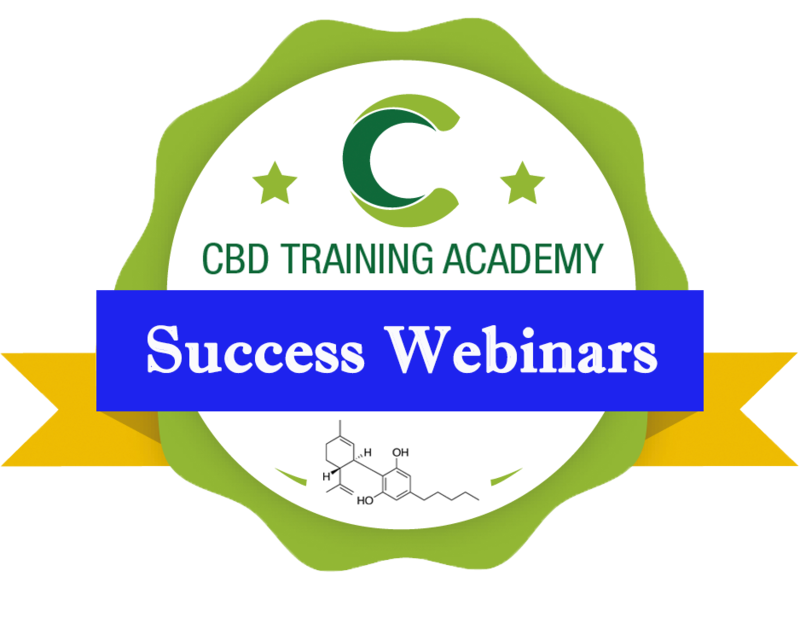 These people need help, guidance and accurate info…and if you are trying to figure out how you can get involved in the CBD industry, this FREE webinar is for you. 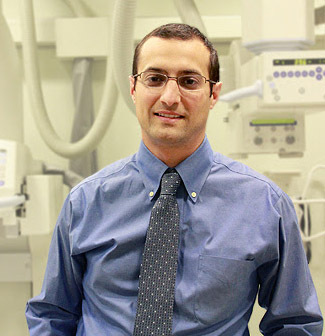 Sign-up to listen to our industry-leading webinars! 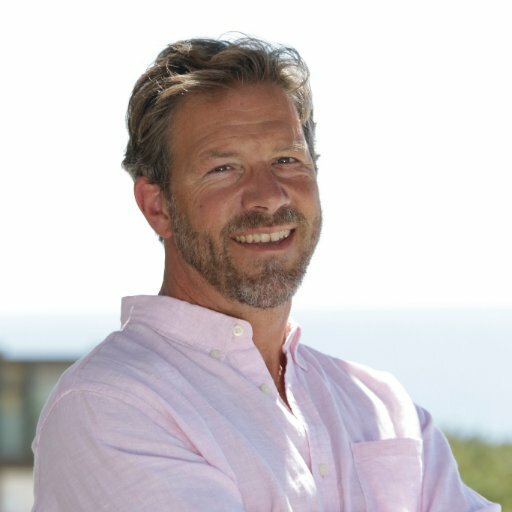 This week's webinar: Double board certified GI surgeon and CBD industry-leading expert Dr. Adam Abodeely covers many of the in-depth and cutting-edge insights into what the EndoCannabinoid System (ECS) is and how CBD is a perfect complement for its optimal functioning.